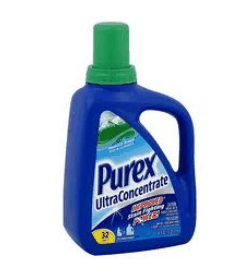 Purex Laundry Detergent Only $0.88 at CVS! Wow! Check out this awesome detergent deal you can score at CVS starting 3/24!